March is World Endometriosis Awareness Month and this time around, Kenya is marking it in a big way. 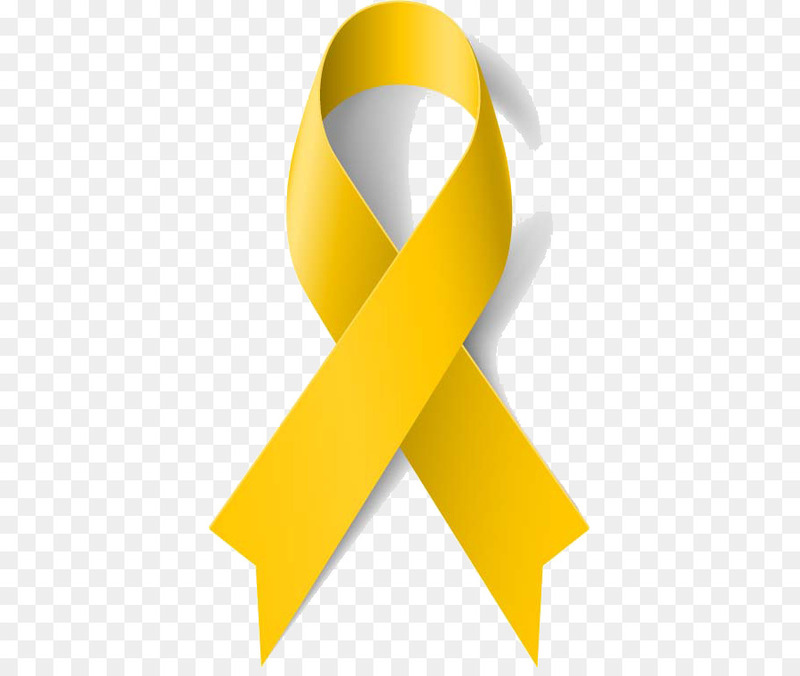 Local celebrities among them Janet Mbugua, Njambi Koikai, comedian Terencecreative have yellow ribbons on their social media profiles, to show that they stand with endometriosis patients. 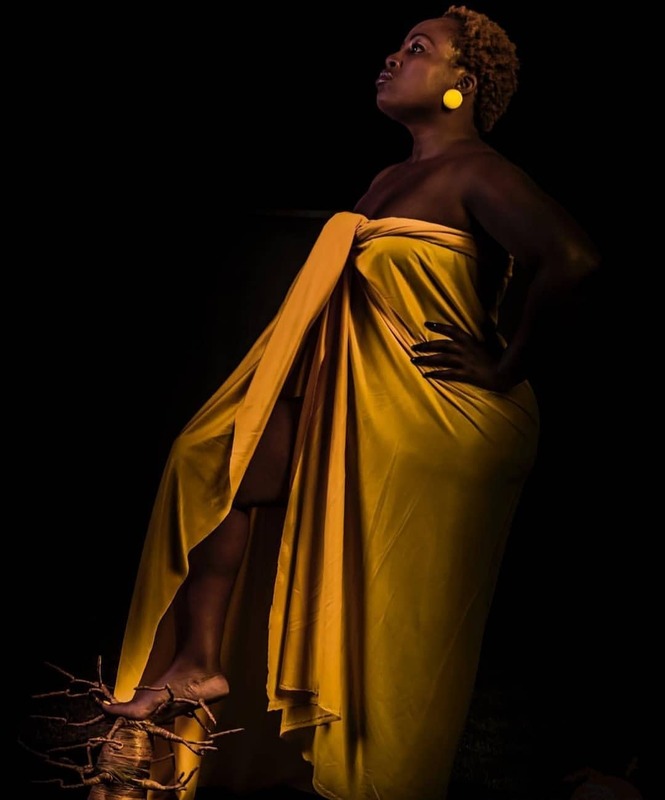 Janet Mbugua, Njambi Koikai, Ciru Muriuki are endometriosis warriors and have been sharing their journey on social media. Endometriosis has affected millions of women across the globe, with over 176million suffering in silence. The Endometriosis Foundation Kenya in collaboration with the Aga Khan University Hospital-Parklands, Nairobi will be joining global efforts in marking World Endometriosis Day. The foundation which was founded by Elsie Wandera Odhiambo and launched in 2014, aims at creating awareness about endometriosis, that has ravaged many lives. Elsie was diagnosed with endometriosis at the age of 26 after enduring severe periods for 13 years. I don’t know why I’m still not well to date after 3 surgeries and hormone therapy…I don’t want to feel like I’m making excuses for not being able to show up at the office or social gatherings…!” #Endometriosis is complex and requires a multi-disciplinary approach for a sustainable solution. I’ve had 3 surgeries to date since I was first diagnosed with #Endometriosis I remember I was 26yrs old and it took almost 9 years to discover what was ailing me and give it a name. It always felt, and still feels like a punishment going through the hormone therapy, the pain medication every month. The 1st 8months of my marriage has not been easy but I thank God for a supportive husband. I think the worst is having to explain my condition to everyone to understand or even believe me. In 2014, I chose to #EndTheSilence and ensure my story was heard and represent the Kenyan women who suffer in silence. The EFK was born through my pain…I say it’s all worth it because one day someone will find a cure and in the process I know many women feel that they are not alone as they read the other stories from the women in our support group.